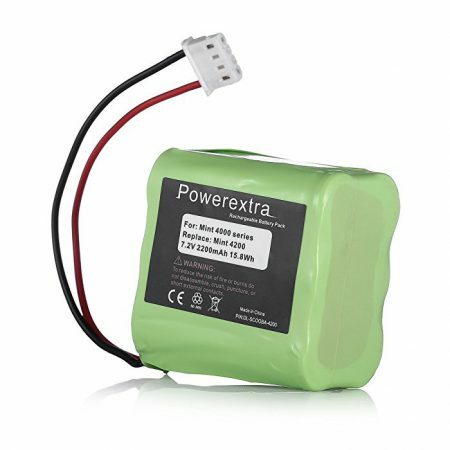 Replacement Vacuum Cleaner Battery for iRobot Roomba 14.4V 500 600 700 800 & 900 SeriesVacumm Cleaner. 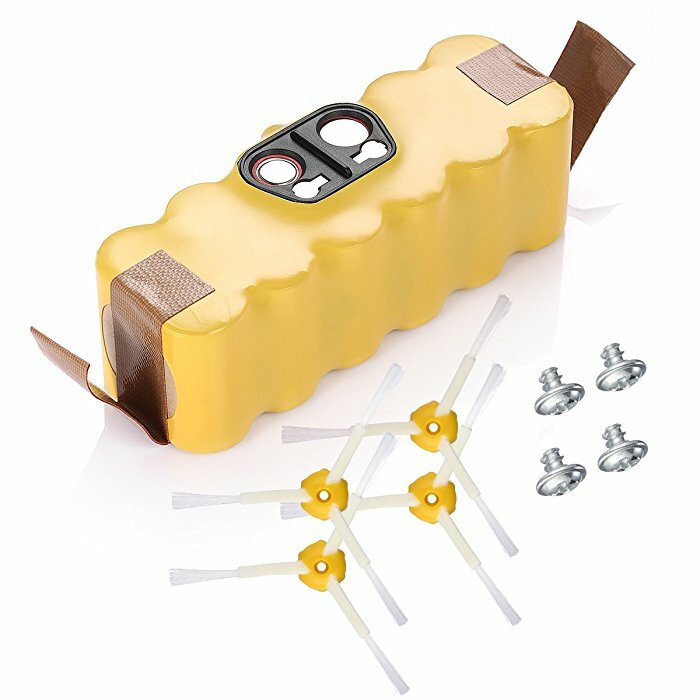 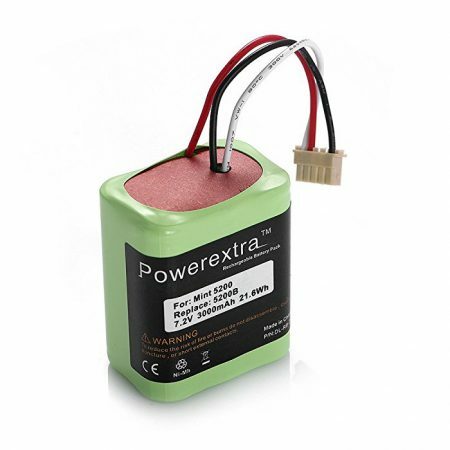 Brand new 3000mAh capacity, 14.4 volts high quality Ni-MH battery pack for iRobot Roomba. 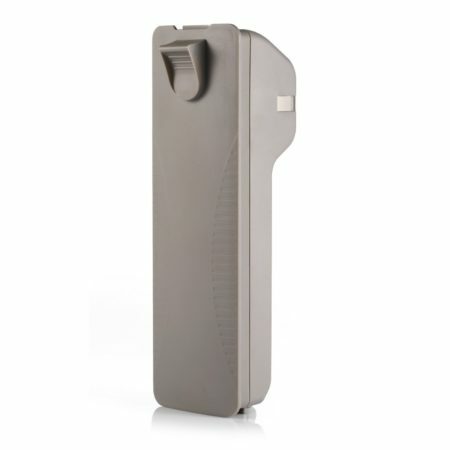 The replacement battery is CE certified and tested by manufacturer to match OEM products. Replacement Vacuum Cleaner Battery for iRobot Roomba 14.4V 500 600 700 800 & 900 Series Vacumm Cleaners. 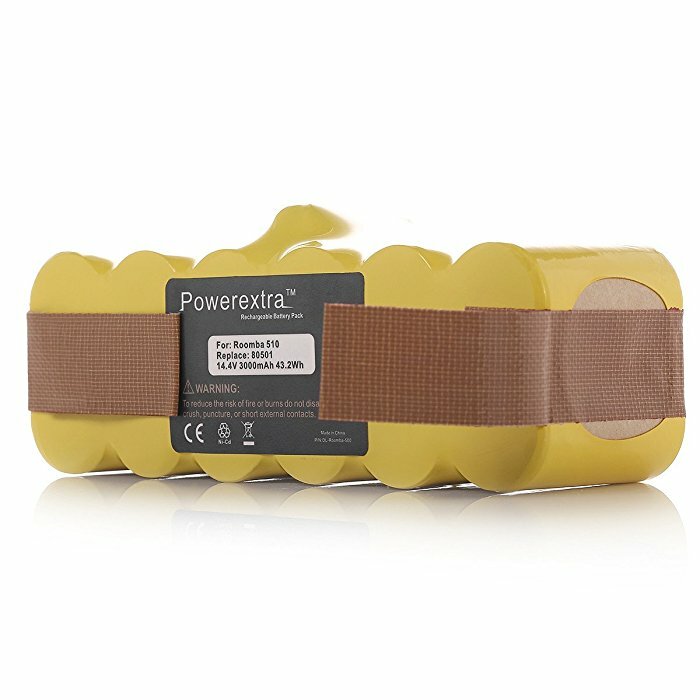 About Powerextra Brand: Powerextra is specialized in manufacturing power tool batteries.Powerextra is one of top selling brands for replacement batteries at Amazon.Powerextra products are made of the highest quality materials by CE certification. 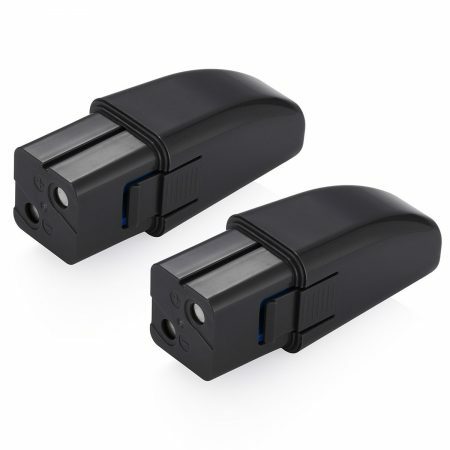 They are tested by manufacturer to match OEM products. 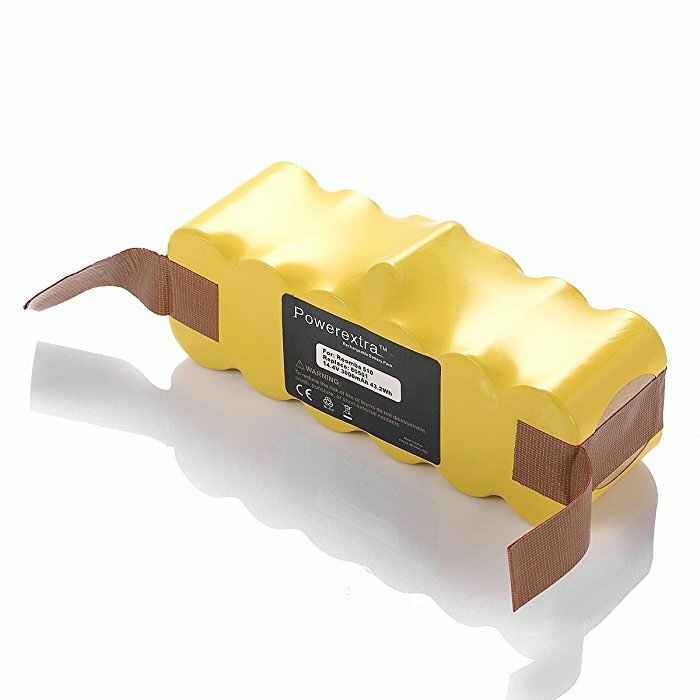 ● Specifically designed for iRobot Roomba 14.4V 500 600 700 800 &900 Series, the Ni-MH recharageable replacement battery is CE certified and tested by manufacturer to match OEM products. 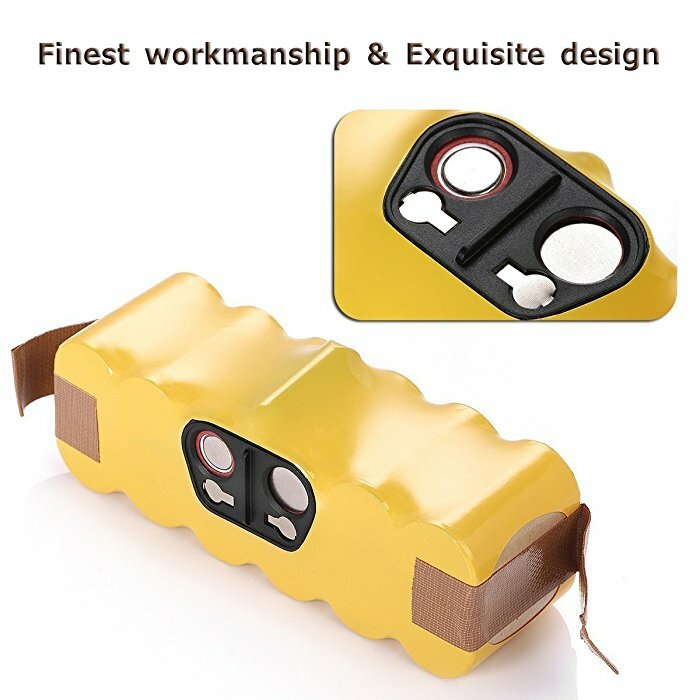 ● The battery has no memory effect. 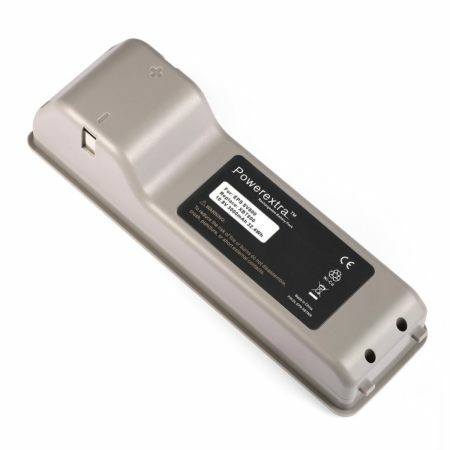 The battery can be charged or discharged as needed without loss of capacity. 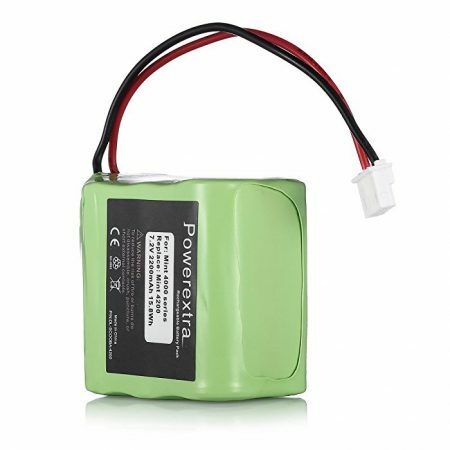 ● The replacement battery’s functions and quality are the same as the original products. 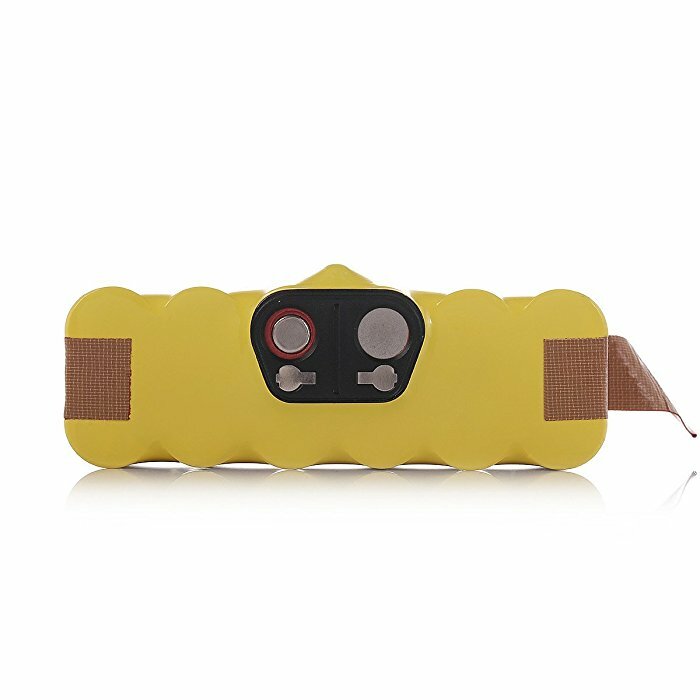 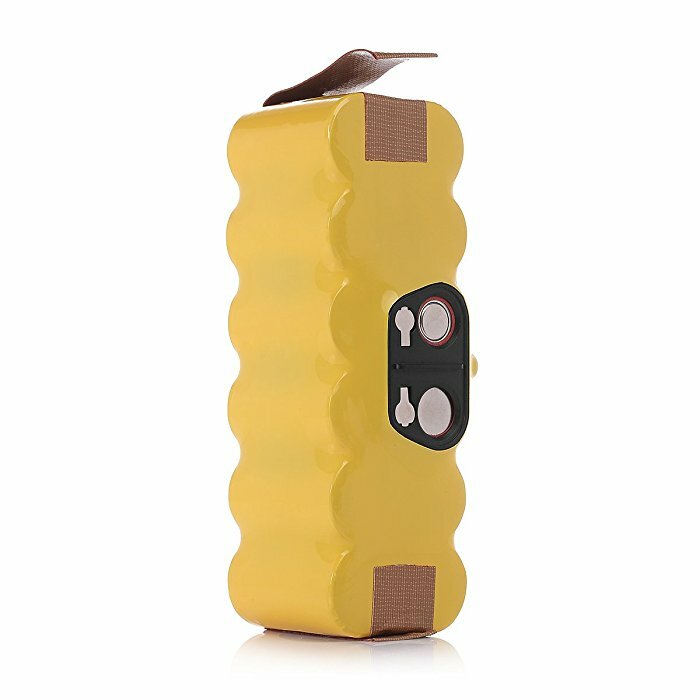 ● The battery is equipped with the highest quality cells, safe with rapid-charge technology with overcharge and overdischarge protection to prolong the battery’s lifespan. 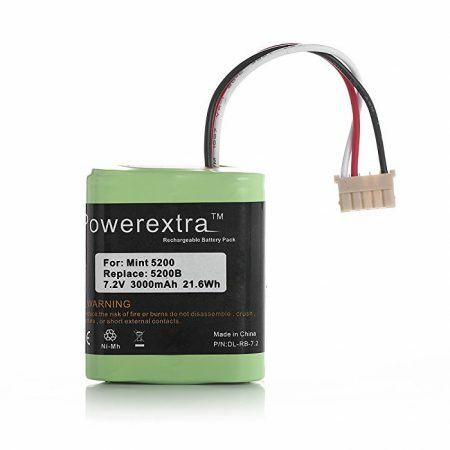 Powerextra.Professional technical support, efficient and timely satisfactory customer service around the clock.